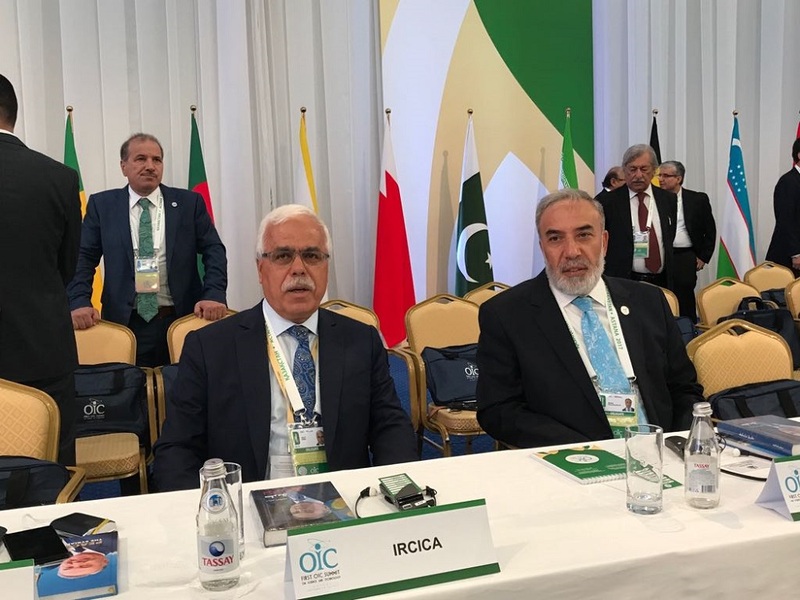 The Organization of Islamic Cooperation (OIC) held The first OIC Science and Technology Summit in Astana, the Republic of Kazakhstan on 10-12 September 2017. 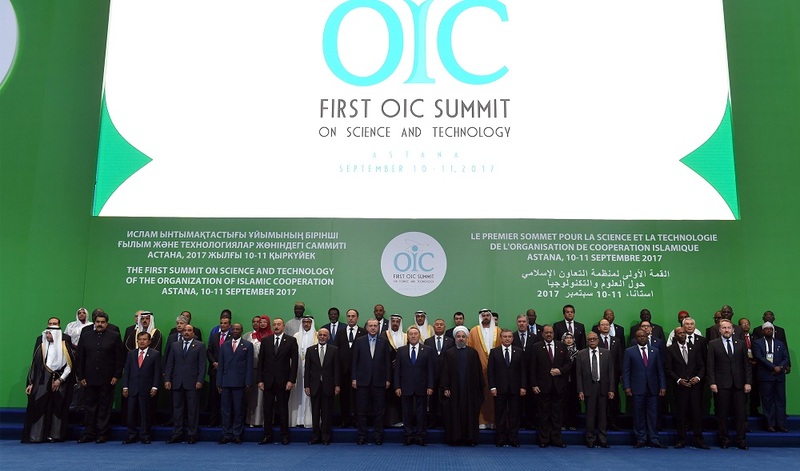 The summit was at the level of heads of states and governments, and it was the first of its kind, dedicated exclusively to science and technology, with a view to identifying priorities, goals, and targets for the advancement and promotion of science, technology, and innovation in the OIC Member States. 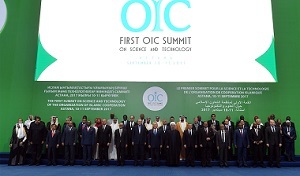 The summit was held in pursuance of the resolution of the Twelfth Session of the Islamic Summit Conference, held in Cairo on 6-7 February 2013, that mandated the OIC General Secretariat and Standing Committee on Science and Technological Cooperation (COMSTECH) Secretariat to take necessary measures to organize an Islamic Summit on Science and Technology. The leaders of the OIC Member States met in Astana to discuss the important role played by science and technology in addressing contemporary challenges of development across multiple dimensions, including poverty alleviation, health, and environmental preservation and ensuring the security of food, water, and energy. Muslims make up a quarter of the world’s population, and their countries possess abundant natural resources, although many Islamic countries still suffer poverty and diseases. This summit is considered to be only the starting point for finding solutions to the countless problems facing the Muslim world using science and technology. Addressing to the plenary session, His Excellency Ambassador Musa Kulaklıkaya, Director General of SESRIC, stated the great importance that Science and Technology plays toward the progress and innovation-driven economy. In this regard, the “First OIC Summit on Science and Technology” plays a pivotal role in shaping the discourse on the importance of science and technology in the years to come by adopting the “OIC Science, Technology and Innovation Agenda 2026”, he said. Furthermore, HE Kulaklıkaya emphasized the enormous role that SESRIC, as a subsidiary organ of the OIC, continuously has played in addressing related issues with countless means and different ways. 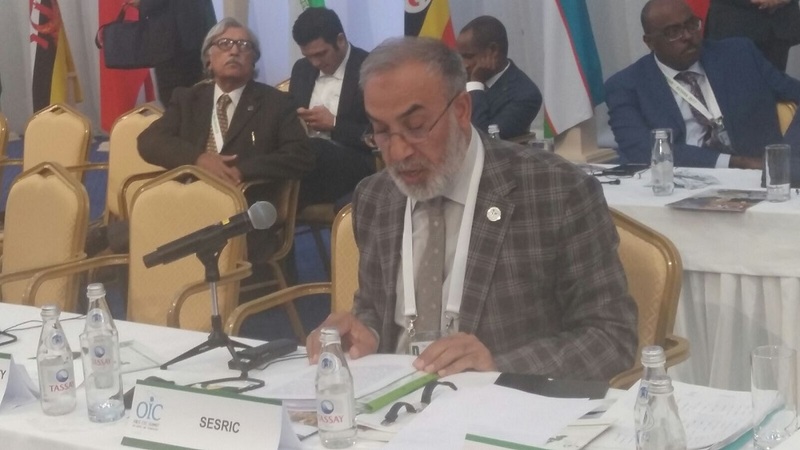 “In its capacity as the main socio-economic research organ of the OIC, SESRIC always placed special emphasis on science and technology as an integral part of its research agenda. 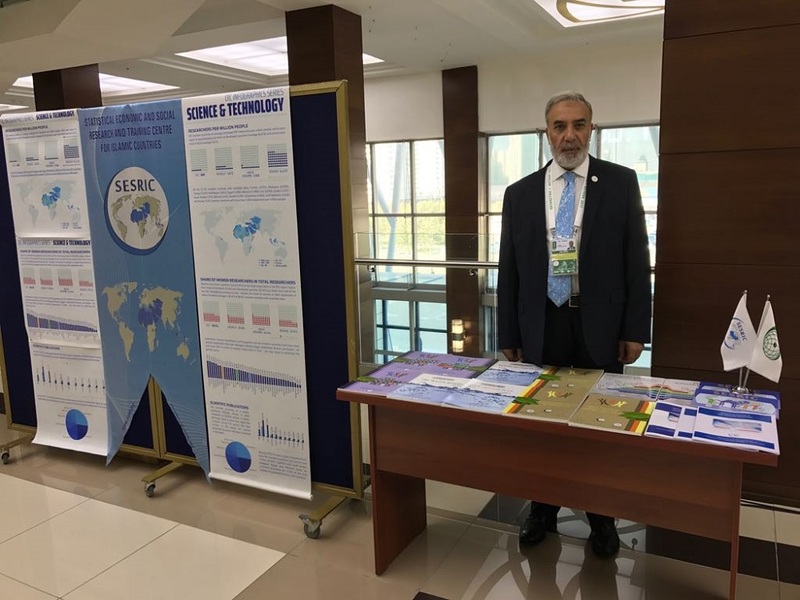 Over the years, SESRIC has been regularly producing reports on a wide range of issues related directly or indirectly with this domain including: health, water, agriculture, education, science and technology, and environment. 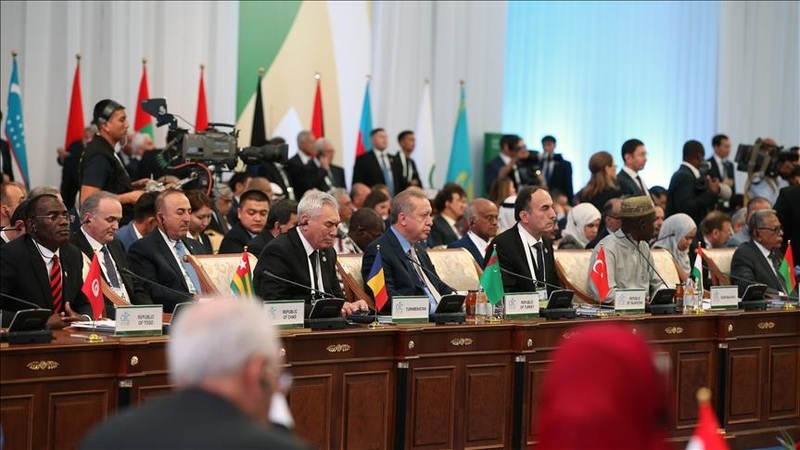 The summit adopted the Astana Declaration affirming the commitment of the member countries to alleviate poverty, increase the budget for education and join efforts to accomplish the goals envisioned in the OIC 2025 Plan of Action and the United Nations (UN) Sustainable Development Goals. The output documents of the summit proposed a mechanism for building competence in a wide array of themes ranging from water, food, and agriculture to energy, the basic and applied science, and large multinational projects, in addition to strengthening international linkages with the world. The Summit set OIC Science, Technology and Innovation Agenda over the next ten years.